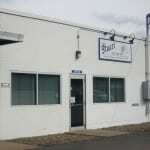 About Us - Stuart Tool & Die, Inc.
Stuart Tool & Die, Inc. has been in business since 1989. 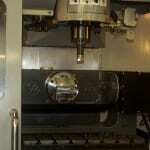 We are a privately-held company with 35+ employees that have hundreds of years of combined tool & die experience. Our goals can be found within yours. 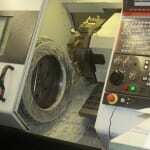 Our commitment to our customers has always been quality workmanship. 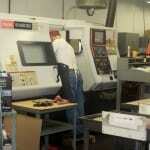 Our emphasis is on striving to become part of your success. 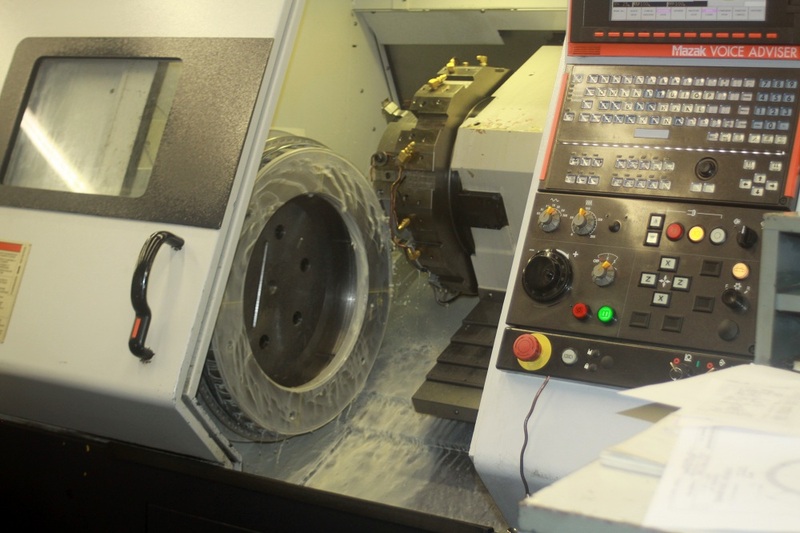 Each job that brings satisfaction to our customers and gets them closer to accomplishing their goals, keeps us on target to achieving our goals. 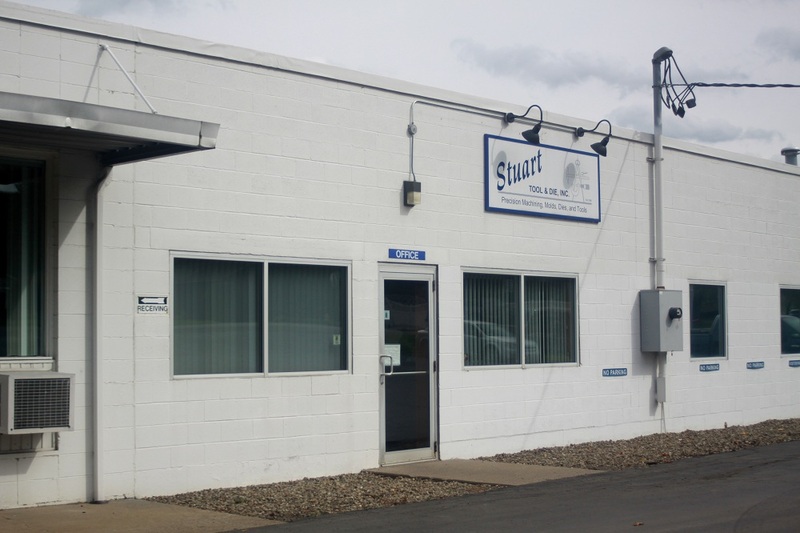 Since 1989, Stuart Tool & Die, Inc. has been helping industry leaders realize their goals. 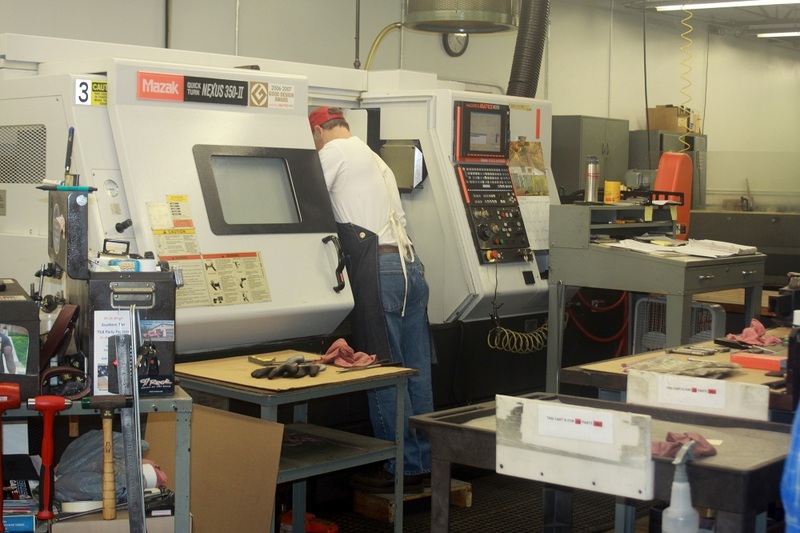 Our 40,000 square-foot manufacturing facility is located in Falconer, New York. 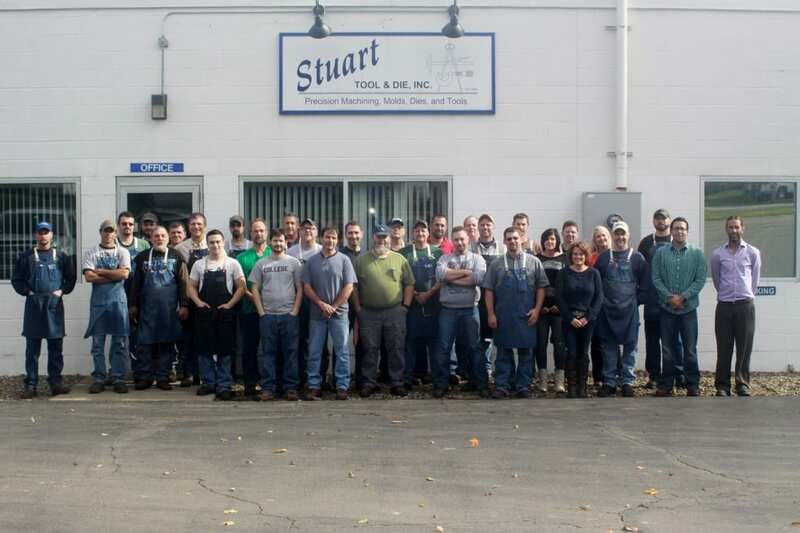 Stuart Tool & Die, Inc. is committed to meeting customer requirements and enhancing customer satisfaction through continual improvement of its products, services, and the quality management system. 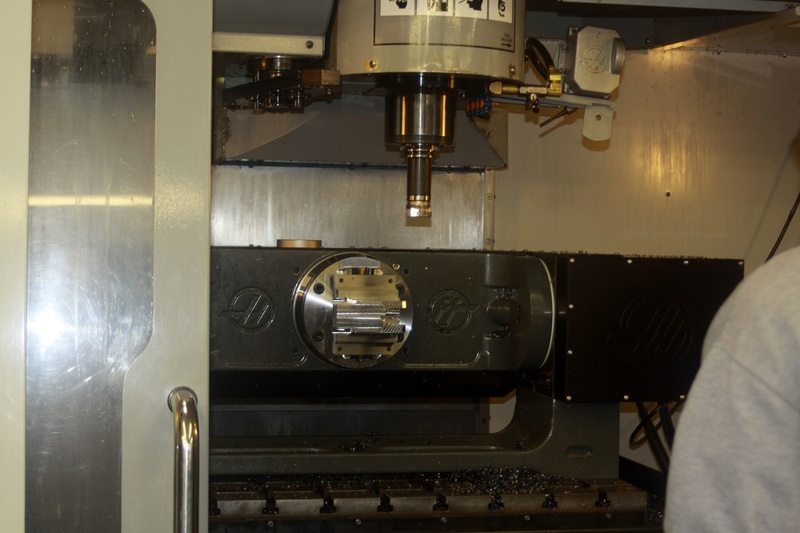 Also, for all of your custom injection molding contact our sister company Stuart Mold & Manufacturing – phone: (716) 488-9765.